Kim Allen Kluge and Kathryn Kluge’s score may have been ruled ineligible for an Oscar, but it is an important part of Martin Scorsese’s new film. 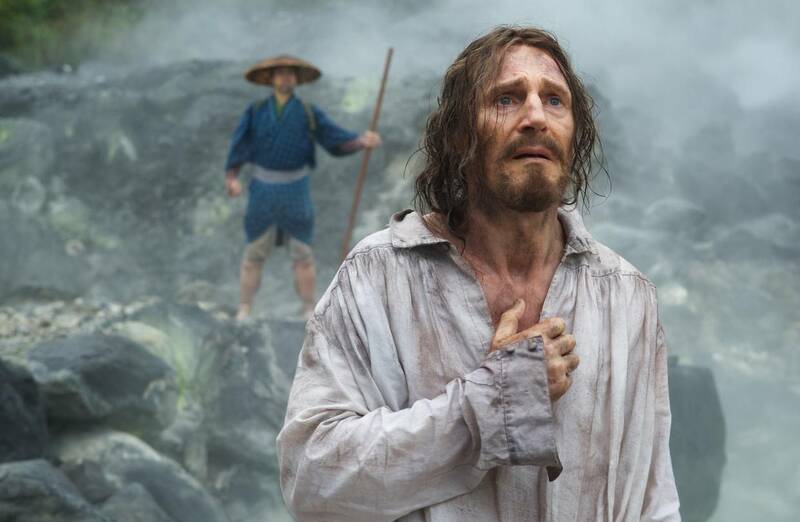 Composed by Kim Allen Kluge and Kathryn Kluge, the music for Martin Scorsese’s new film, “Silence,” is whisper quiet, introspective and at one with the natural world in 17th-century Japan, the setting of the movie. It is also sparsely applied: There are only about 20 minutes of the Kluges’ original compositions in the 161-minute picture. In limited release now, “Silence” opens across the country on Friday. According to the Kluges, with whom I spoke by phone last week, Mr. Scorsese shunned a symphonic score. “He wanted to explore a sound world he had never explored before,” said Mr. Kluge, who for 27 years served as music director of Virginia’s Alexandria Symphony Orchestra. The Academy of Motion Picture Arts and Sciences has ruled the music of “Silence” ineligible for an Academy Award for Best Original Score. Though it doesn’t specify why it disqualifies scores, its rules state “the original score must be a substantial body of music.” While one might argue that the quantity of music and its substance are two different things, there is a sense the Academy has a point here. But, though it may be short, the score by the Kluges heightens the subtext of the story, is a bridge between centuries old cultures in conflict, and makes “Silence” a better film.